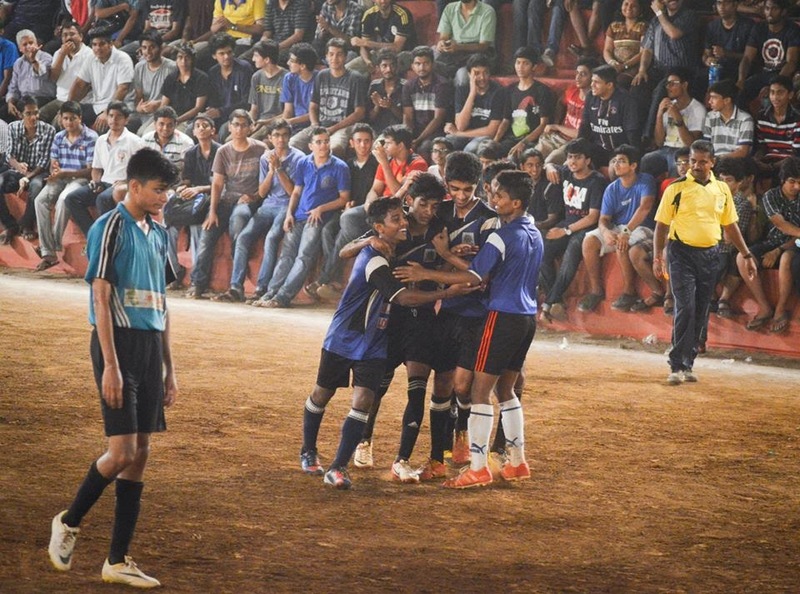 The Blitzkrieg Within: When Football lights up Vile Parle! 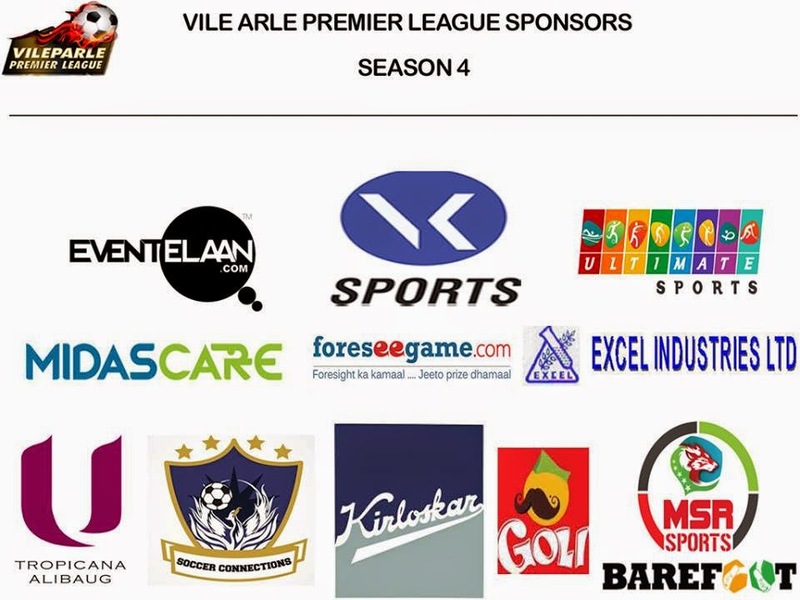 The Vile Parle Premier League Season IV is over. For many of you, especially the players and owners the feeling might not have sunk in. Last season, I managed to put up a pre-season, play-offs analysis and also a post season write up. Unfortunately, this time I can only sum all this up in one article! I had to be choosy about going for a match day - I could manage just one - and not so surprisingly I decided upon watching the Grand Finale of this particular season. 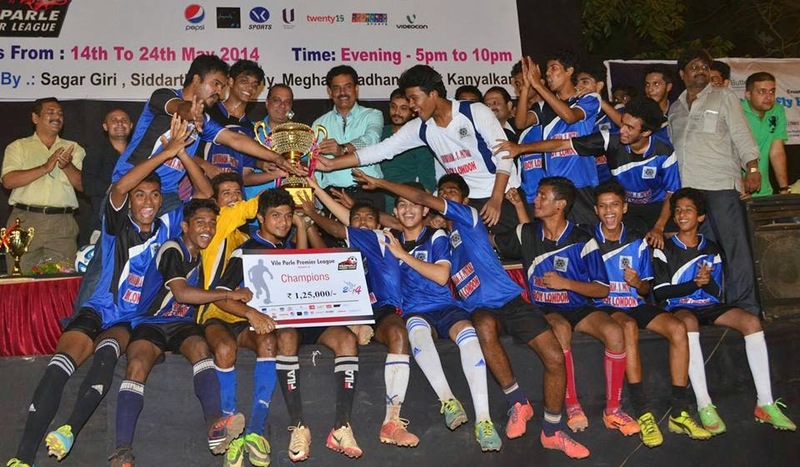 The ultimate clash for the shiny trophy was between "Parle FC" - owned by Pratik Tilekar, coached by Shreyas Gokhale and Aniket Madav and "Parle Messiahs" - owned by Bharat Sir and Suraj Shetty and coached by Kedar Sane, Nimesh Patel and Anand Bandal. The finale was a replay between the two sides as the earlier play-off game between them resulted in a 2-0 victory for the Messiahs. With the presence of FC's midfield magician- Mr. "Raynier Fernandez", it was an altogether fair and square looking game with no side looking like the obvious winner. 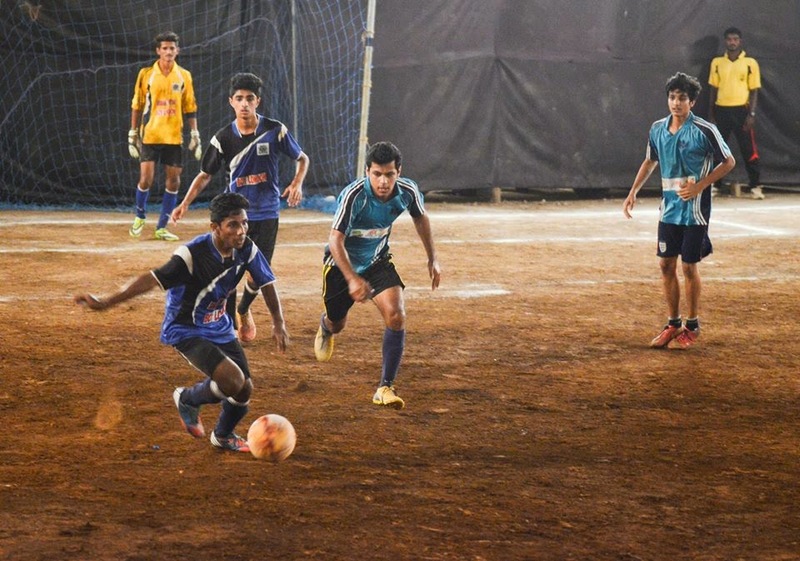 And that last part was particularly a jab at the Grand Finales of Season I (Parle FC 8 – 1 Parle Diaons) and III (Parle Dazzlers 8 – 0 Parle Ashkickers) which turned out to be totally one sided affairs and not thrilling for a neutral onlooker. Anyway, the first half of this Finale started off at a low intensity and was pretty much of a tennis game with both the sides playing safe and attacking with long balls. The ball kept flying west to east - east to west with none of the sides breaking the dread lock of scoring but coming close to scoring a few times. The second half saw both the sides upping the tempo and the intensity to make a breakthrough. Counter for counter! There was intensity and flow in the game. With the scores tied at NIL each, extra time stage was entered. Were we looking at a nerve wrecking penalty shootout for the first time in a Finale at PPL? 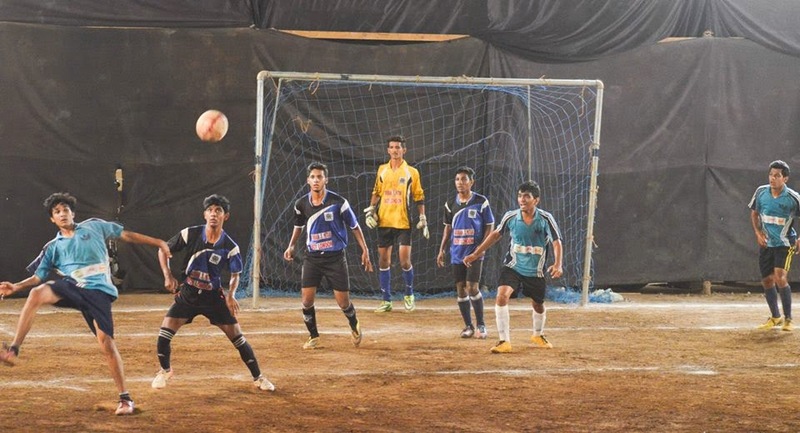 Well, Parle FC's attack started to gel together. With a beautiful link up and a great ball from Andon D'Souza met by Kaldyn Misquitta's head on the other end, the goal drought was broken. The Messiahs geared up to get back into the game but somehow their midfield couldn't link well enough with their target-man Sohail Khatri who was well marked and caged by FC defenders. Another remarkable pass from Raynier, Andon latched his head onto it and bagged the tournament for Parle FC (2 - 0) - The first team to have won it twice since PPL's inception! Post match, what was heart warming was the fact that the Messiahs - although dejected were applauding their counterpart's win. A pure game. Although he wasn't on the charts of the top scorers or assist providers, he was their go-to man on the field and a crowd favorite with his trickery and skills on and off the field - lured the crowd during the mid-play off incident. With 10 goals in his belly, he pioneered his side to victory with goals coming in during crucial match moments. 6 clean sheets in 9 games. That's not pretty, that's fantastic. Hard luck losing in the play offs in the penalty shootout! One of the most talented home grown talent of Parle. He is one for the future! Has been solid with his performances. Not every team has an Ozil; Messiahs had theirs with a whopping 9 assists to his name. Finished with his team at the 3rd spot last season and guided them to the Runners up position this season. He has been their defensive wall. Although Carlton wasn't among the expert's choice in the early stages of the league, he proved his critics wrong! A player with dazzling feet, has showed great potential and looks promising enough to be the next star of the league. A jersey unveiling ceremony, a kit for their players, marketing online via facebook, twitter and an anthem too. They sure deserved the award. 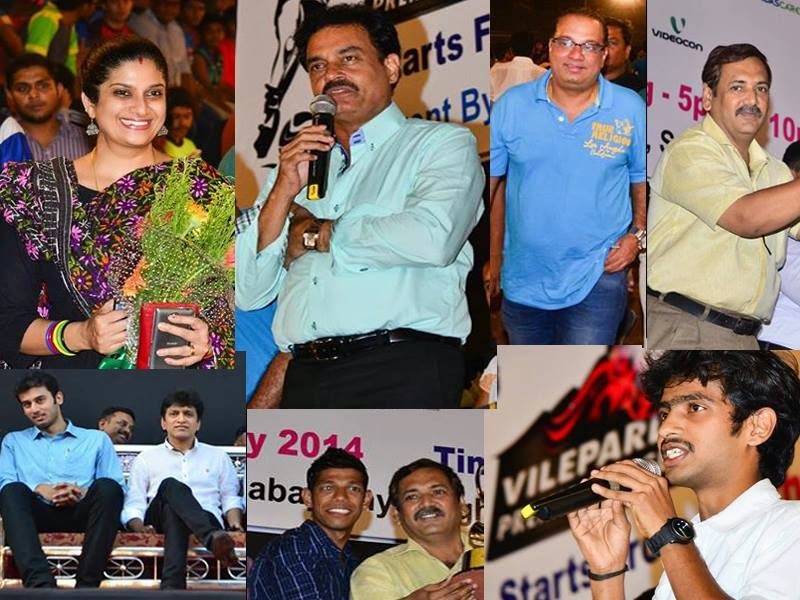 The team which executes! Credits to each and every one!